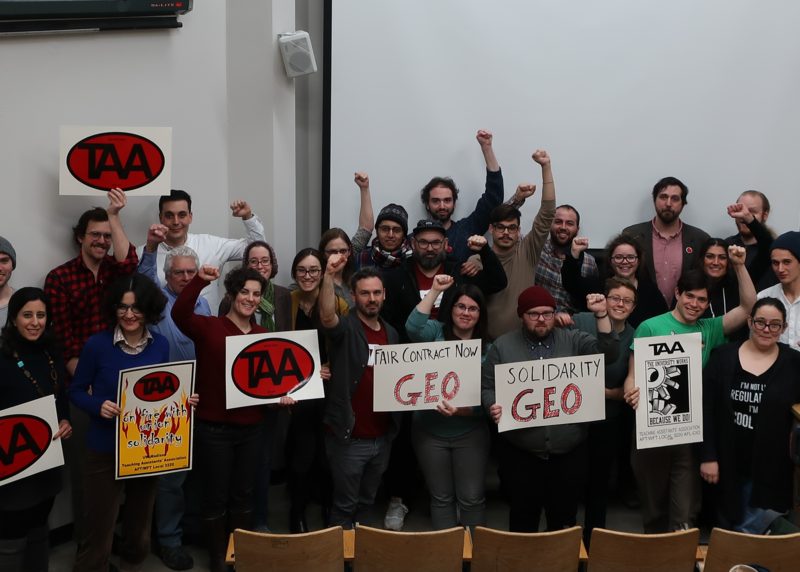 We’re proud to stand in solidarity with the Standing Rock Sioux Tribe and their allies against the DAPL! 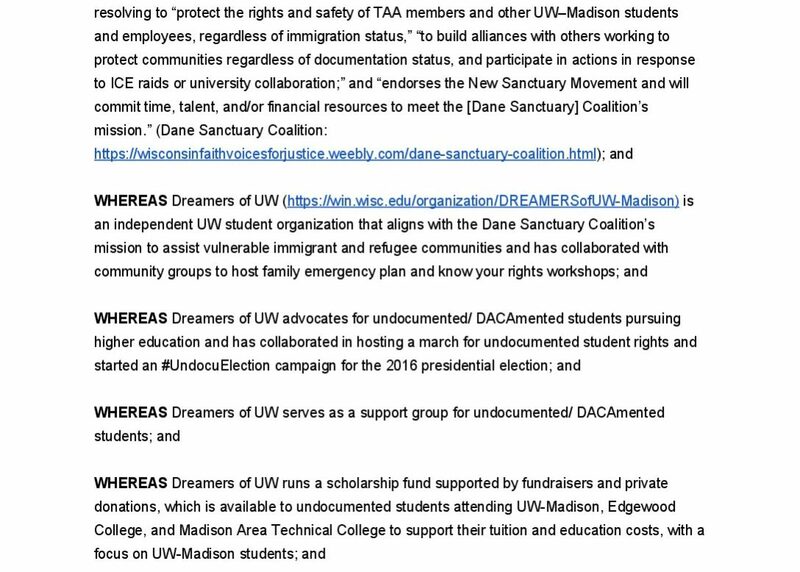 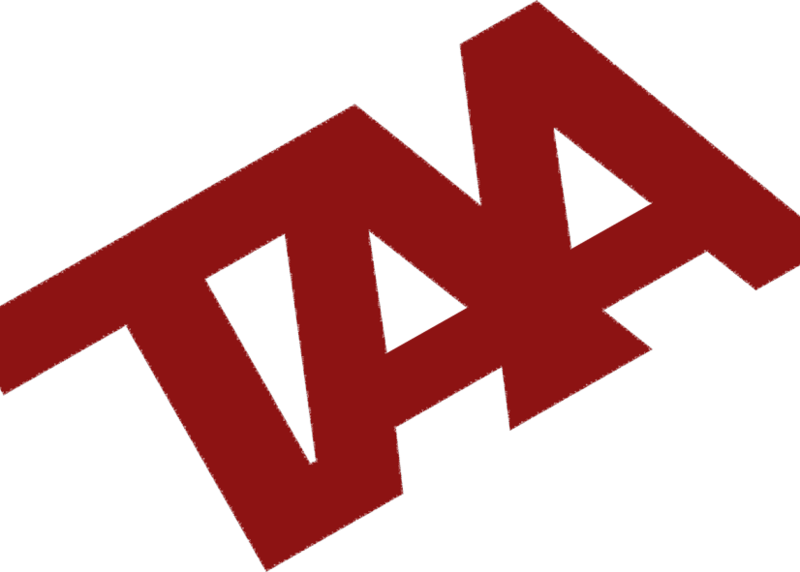 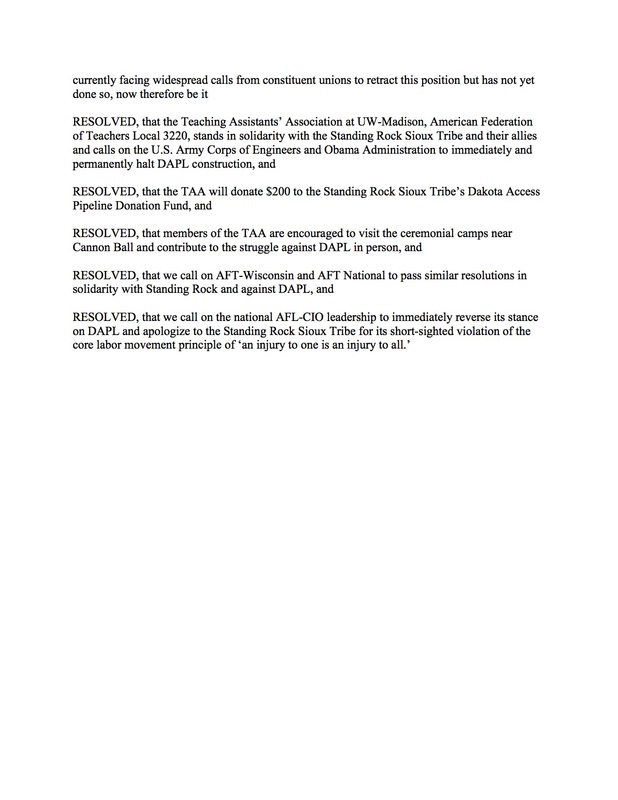 The resolution was passed at the TAA’s General Membership Meeting on October 19, 2016. 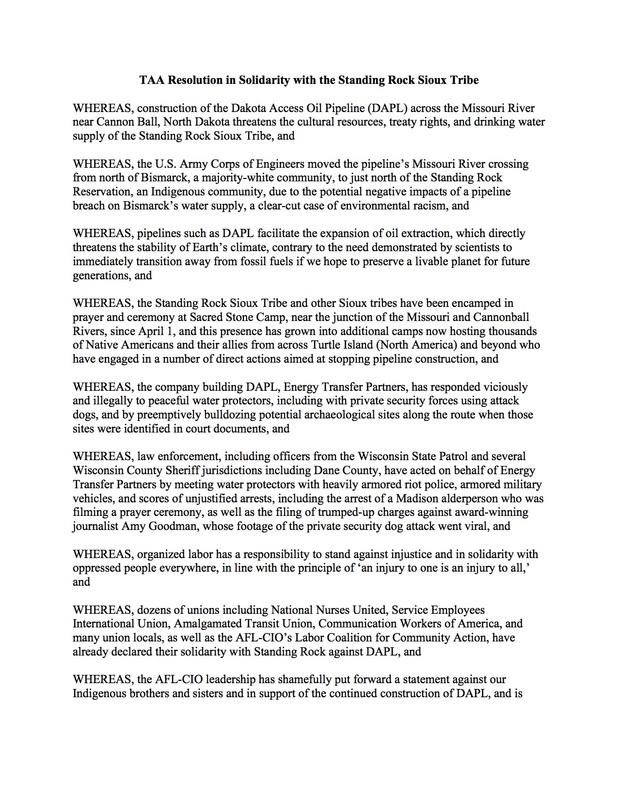 You can read the entire resolution below or click here for the PDF version: TAA #NoDAPL Resolution.